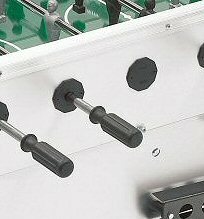 The FAS Carnival table football game is a popular hard-wearing full-size professional fixed-leg table for commercial, club and private use. 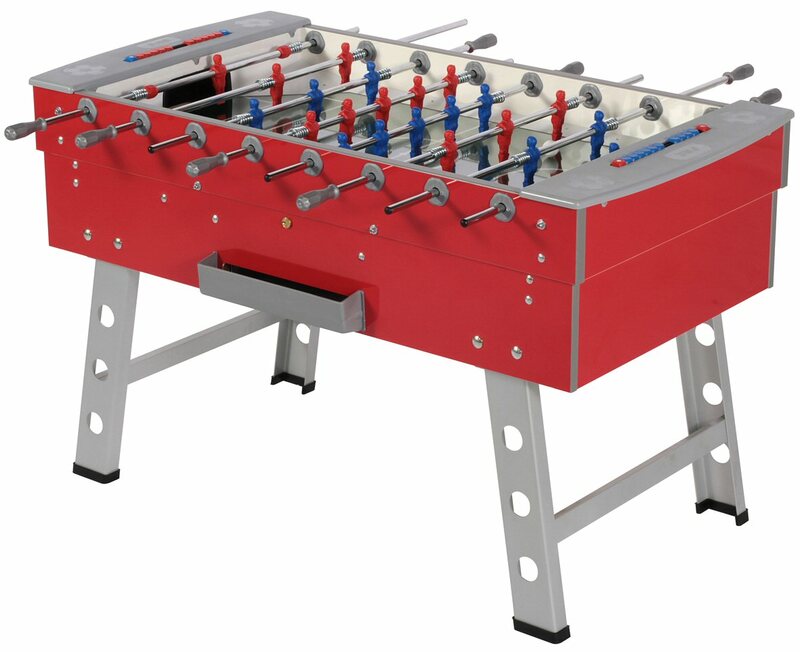 Features an attractive wooden finish, glass playing surface for more grip, easily detachable legs, chrome effect anti-rust steel through poles & indestructible polyurethane plastic handles & players. Can be upgraded to telescopic poles if required. We can also supply this table as a coin operated version. 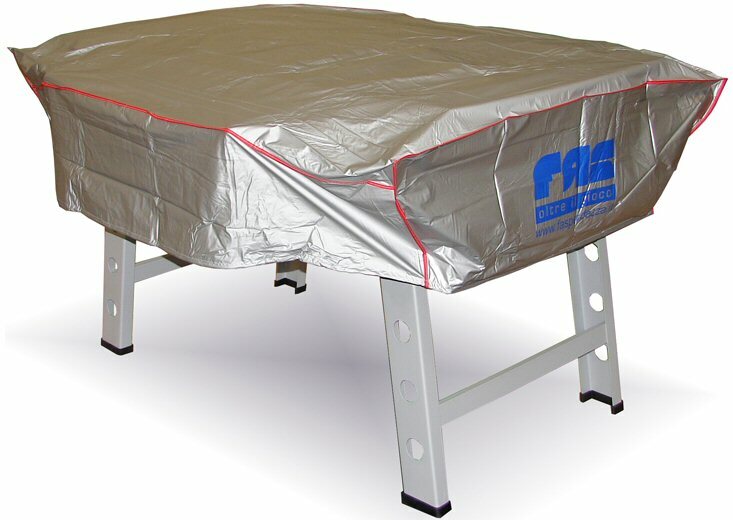 Full-size, sturdy Italian FAS commercial table with optional coin-mechanism, ball guard, impact resistant toughened glass top & hinged lid for easy access to large capacity cashbox.